Unlike any other fan controller on the market today, the IXA-FCEX allows you to control fan speeds for four fans, with or without a computer power supply to power up your fans. 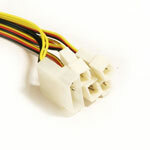 When used for your computer, disregard the included AC/DC adapter, simply connect the molex connector attached to the fan controller to your power supply to power up your fans. 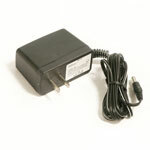 When used as a standalone device to cool your AV equipment, aquarium lighting or cabinets, use the included AC/DC adapter to power up your fans. 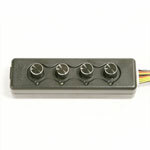 Has an LED indicator light for each channel when a fan is powered up. When every other company out there makes variations of the same basic fan controller, we've come up with a solution to make it truly versatile and practical! Additional photos can be seen here.